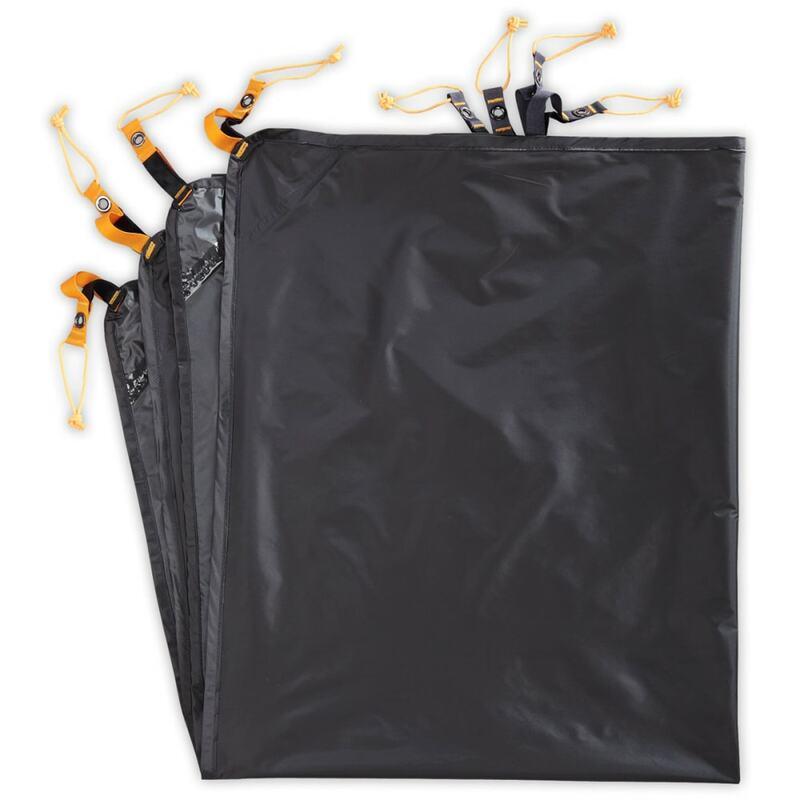 This footprint shields your tent floor from the cool, wet, or abrasive-ground, prolonging its lifespan. Footprints may also be used in fly-only pitching with most models. Cut precisely to fit the Stormbreak 2 tent.